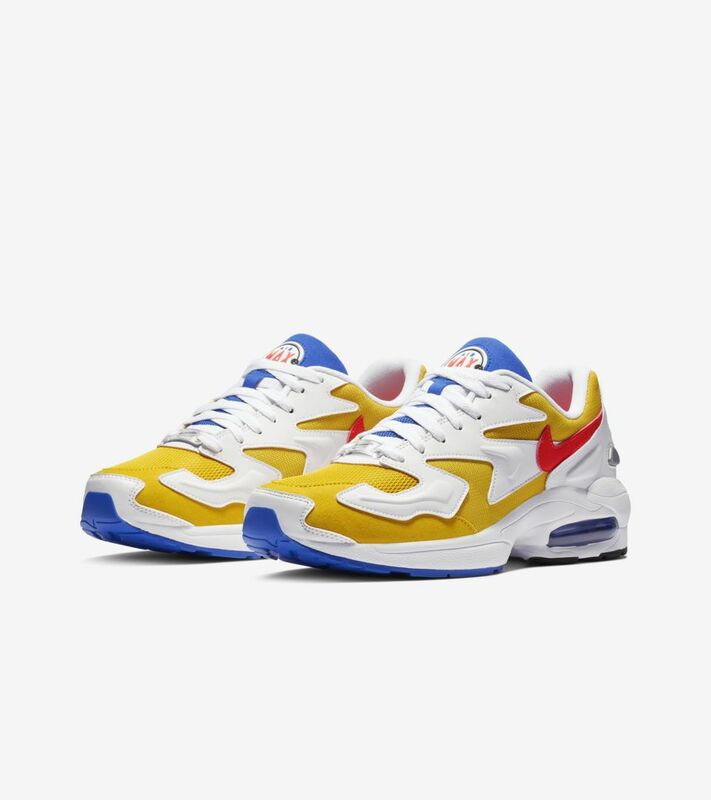 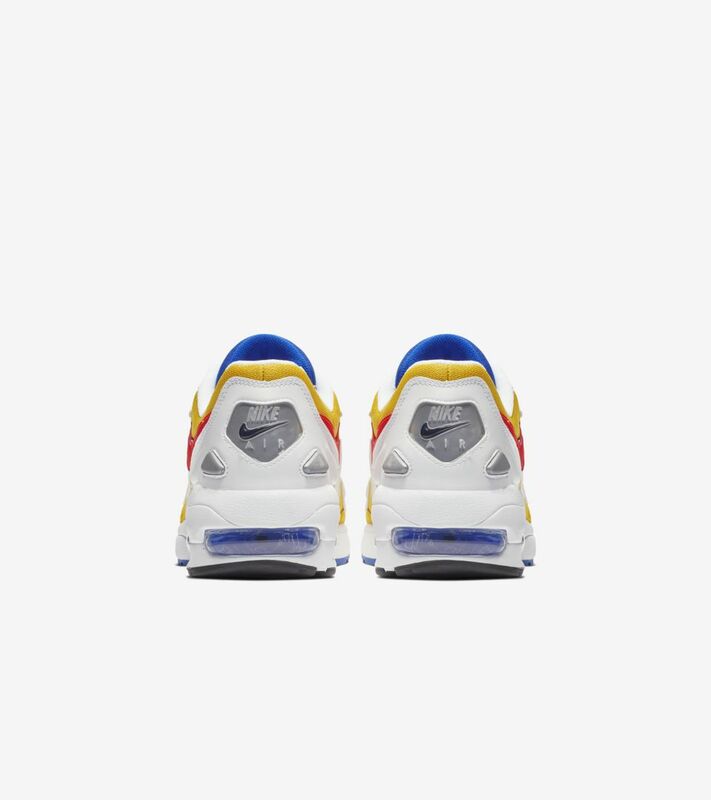 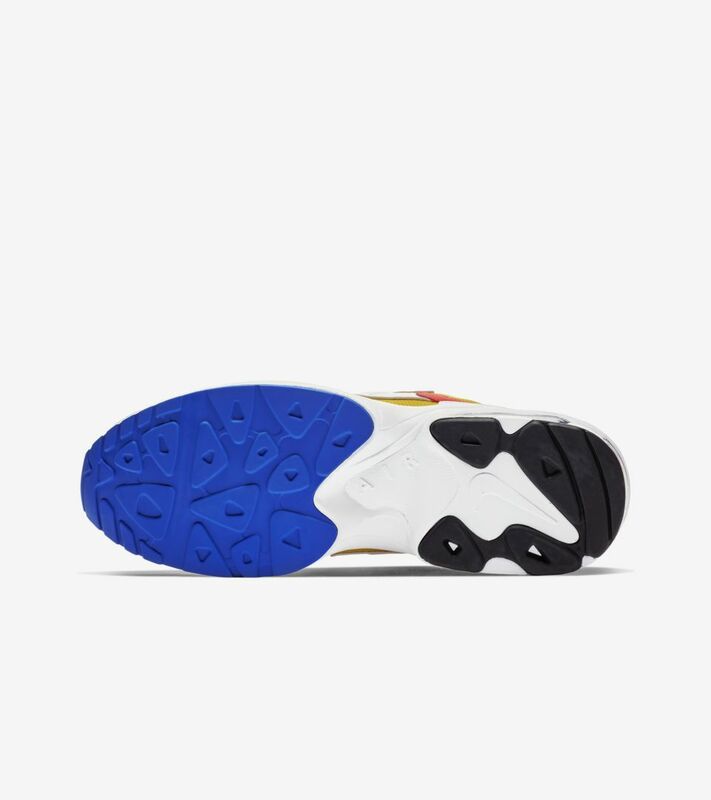 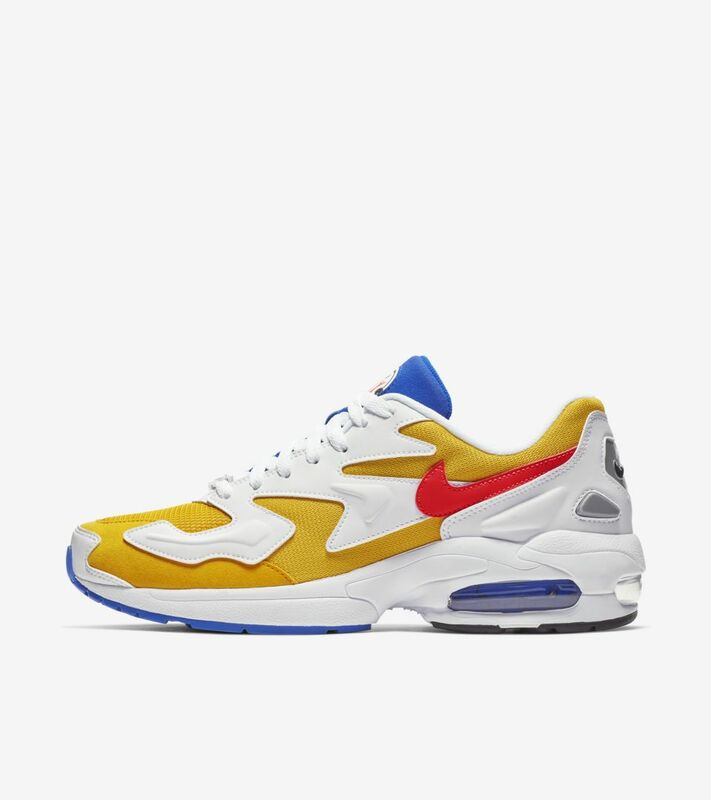 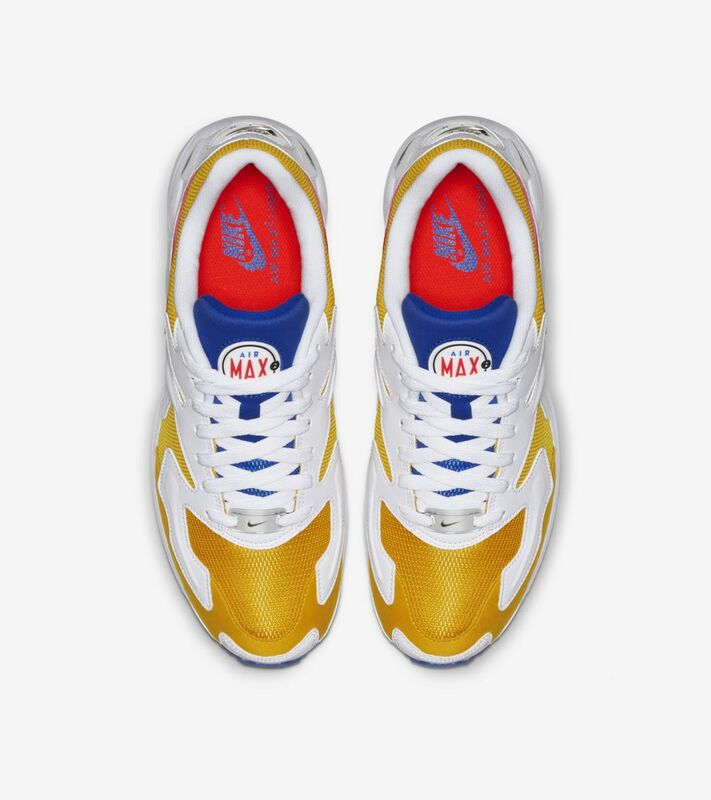 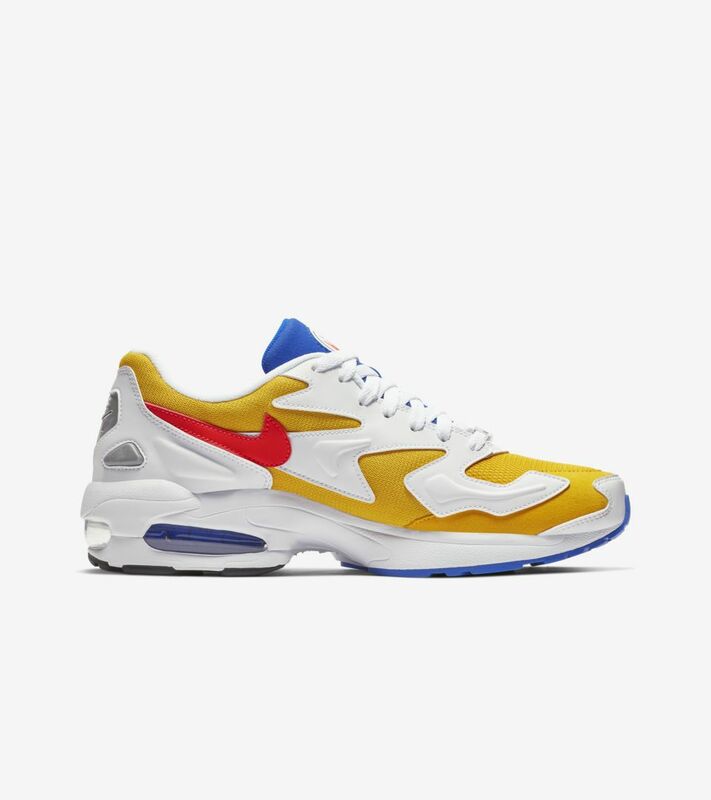 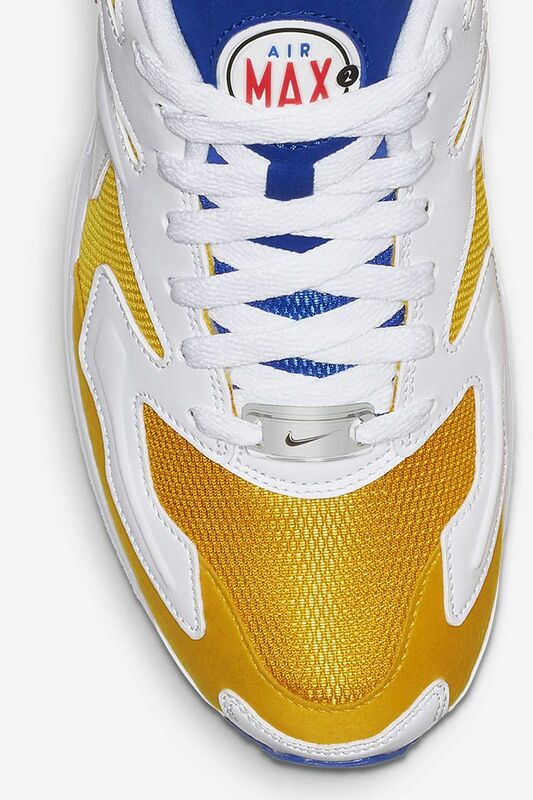 Originally released in 1994, the Air Max2 Light makes its return as a near-exact replica of the iconic running shoe. 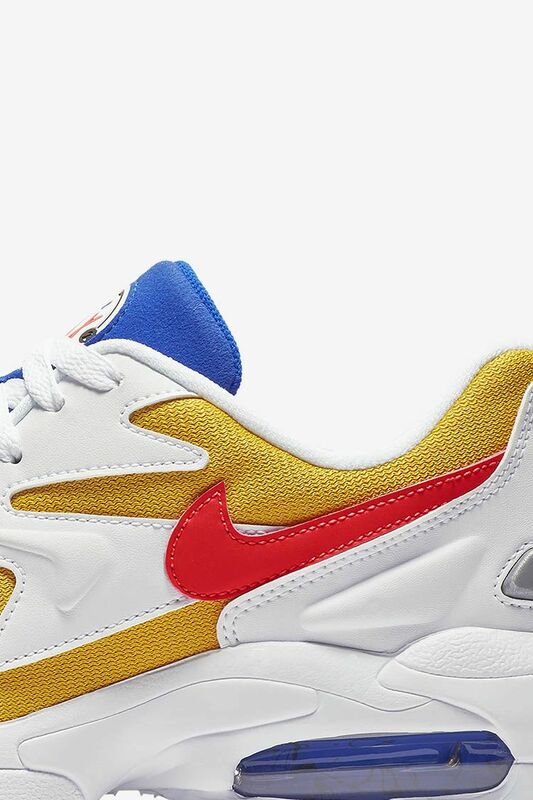 When it introduced two different pressure systems in one Air unit on a Nike sneaker, it became a cult favourite for runners and sneakerheads alike. 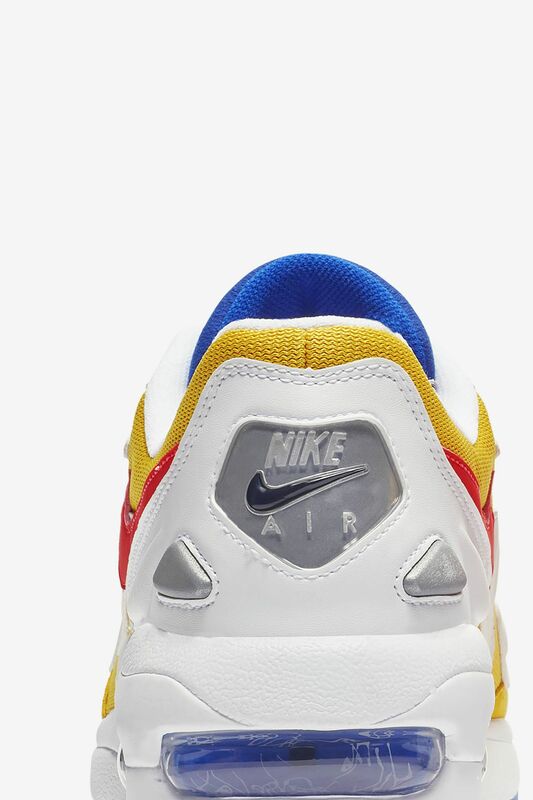 Staying true to the original, breathable mesh and synthetic leather overlays sit on top of the moulded heel design.